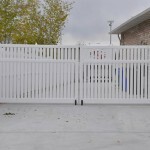 We manufacture only the best “FULLY WELDED STEEL FRAMED” vinyl gates available on the market. 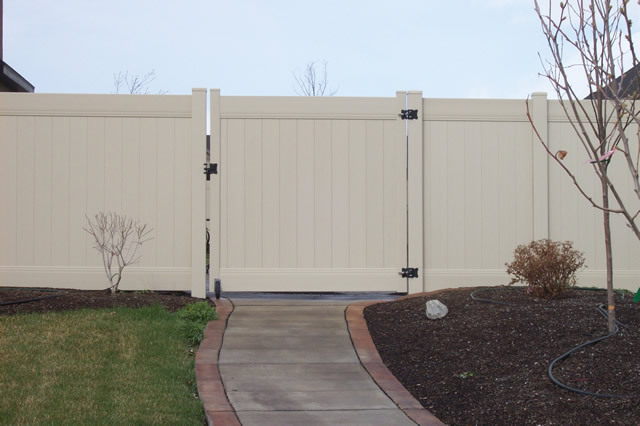 Our steel gate frames are made of high-quality galvanized steel to ensure against rust, corrosion or sagging. 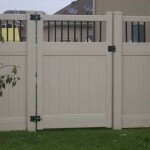 They are welded on all four corners with wide, thick welds that make a complete square frame. 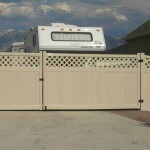 Therefore, no cross-bracing is needed. 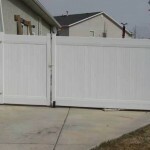 We also weld a heavy duty wheel on any vinyl gate that is 6ft or longer. 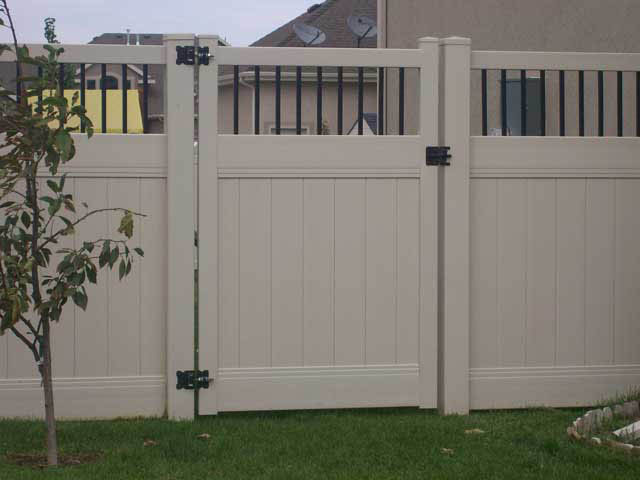 Our hardware comes in either black or white and is heavy duty, adjustable and can be locked with a padlock. 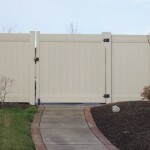 We do have “self-closing” hinges available too! 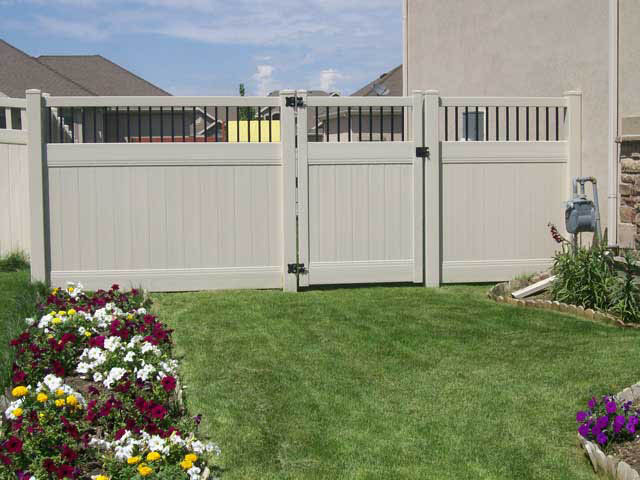 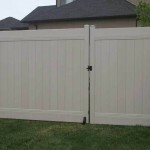 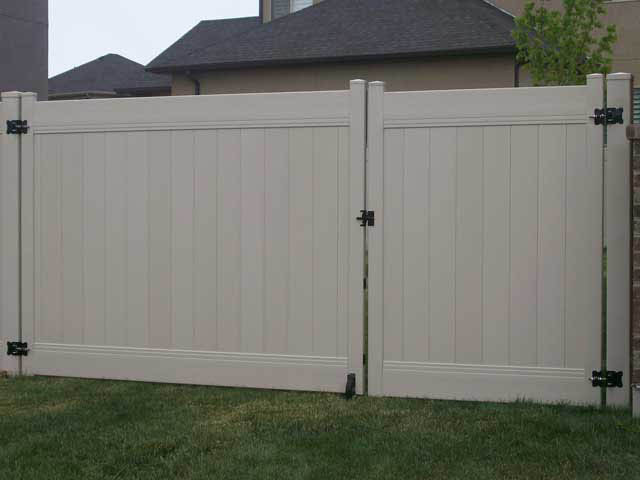 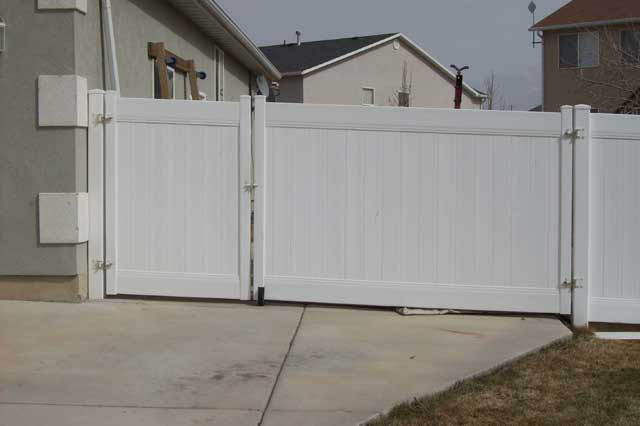 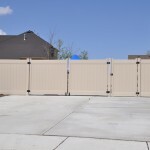 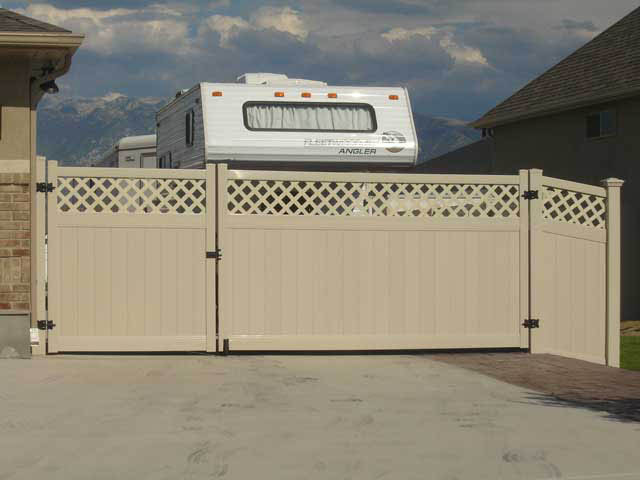 All hardware is attached to the steel reinforced gate post and the vinyl gate itself with self-tapping metal screws, making your entire vinyl gate system ‘STEEL REINFORCED”. 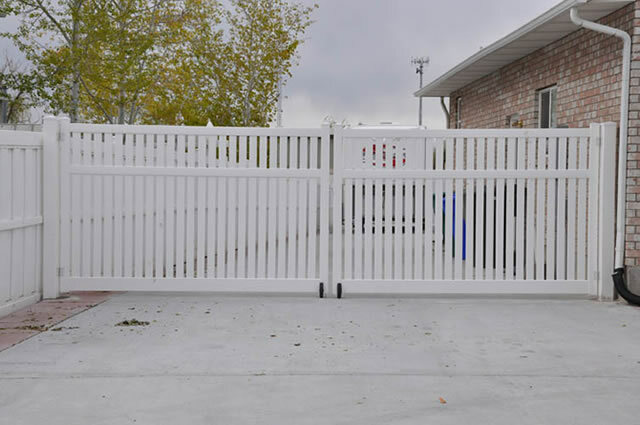 Our gate posts are reinforced with heavy duty 12 guage steel which ensures your gate posts remain sturdy and secure over time. 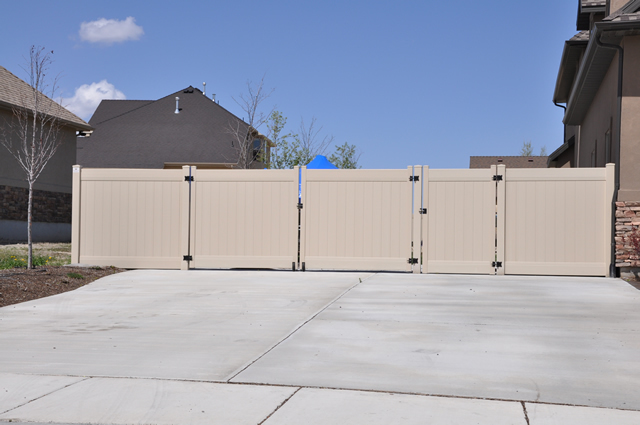 They are stronger and more durable than the commonly used lighter/weaker steel inserts. 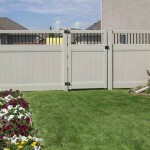 For all your vinyl gate and vinyl fence needs call us today for a free quote.